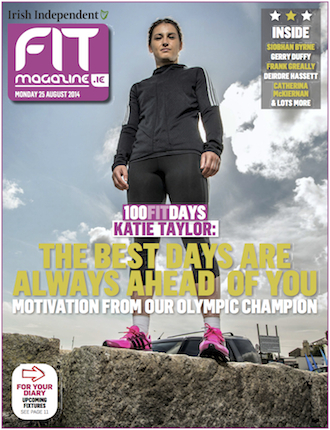 Fit is the Irish Independent’s weekly supplement dedicated to health and fitness. Catering to elite athletes and weight-watchers alike, Fit is packed with tips, interviews and advice. It is designed and edited by RE&D.